To understand how global human rights challenges of the digital age, we need to know more about how Internet policies are developed at the national level. We think it is particularly important to research internet policies in countries, which are at the borders of large geopolitical systems. At the periphery of the global system, internet policy is often not so strongly institutionalised as a result of which human rights norms are more in flux. Ukraine and Armenia are interesting case studies because they both have recently switched geopolitical alliances. Ukraine signed the EU association agreement in 2014 and Armenia joined the Eurasian Economic Union in 2015. Our working hypothesis is that geopolitics will affect how Internet policy is developed, but can be mitigated by other economic or social factors, such as the strength of actors from private sector or civil society. Internet policy in Eastern Partnership: While there might be similarities across the six countries, each of them has a unique landscape of internet policies and distinct process of developing them. How is internet policy actually made in Armenia, Azerbaijan, Belarus, Georgia, Moldova, and Ukraine? Geopolitics and Internet Governance. In global debates about internet policy, the EU has strongly backed the multistakeholder model, while Russia has been one of the strongest supporters of a multilateral model, which emphasises sovereignty of states. Will shifting geopolitical alliances have an impact on internet policy in countries like Armenia or the Ukraine? 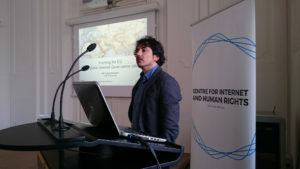 Civil Society and Human Rights: NGOs and experts who participate in Internet policy-development are often highly interconnected on the global level. They belong to ‘communities of practice’ serving as mediators of norms and practices between the global and national policy levels. 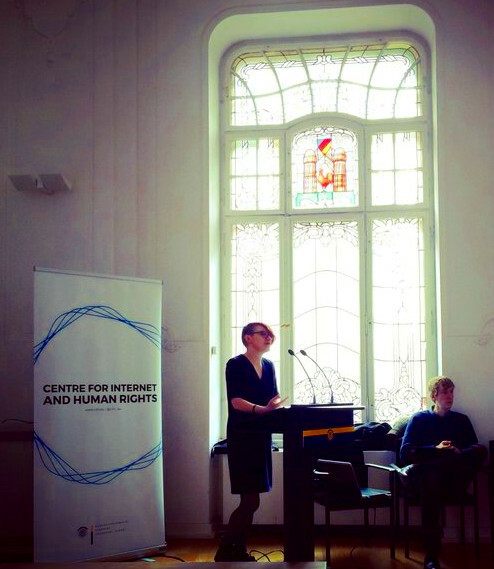 What role does civil society play in embedding human rights in internet policy in Eastern Partnership countries? Digital Economy and Trade: The European Union intends to extend Digital Single Market to the Eastern Partnership, while Russia remains a key investor in the region. At the same time, the influence of multinational corporations is growing. What is the impact of economic factors on internet policy in those countries? As part of this project, we will create a network of researchers at Viadrina and other universities interested in the subject. If you are interested in participating in the network, contact us at ue.rhicnull@eciffo. Stay up-to-date and join the discussion about the project on Twitter at #IPEP16. 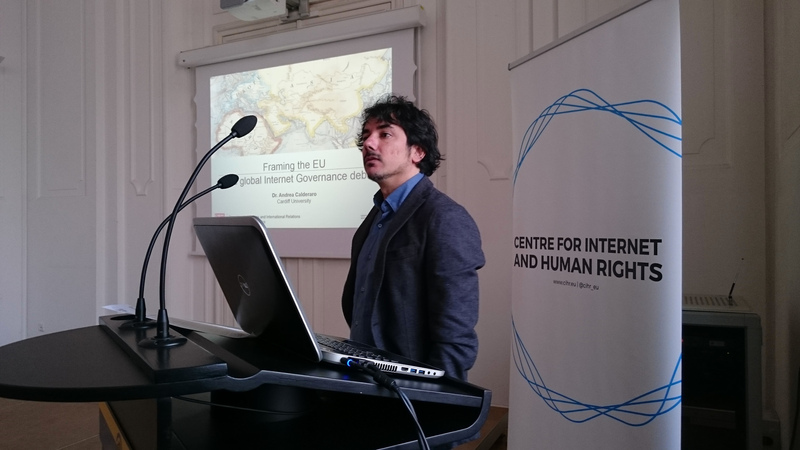 On March 8, 2016 a public workshop at Viadrina brought together experts in internet governance research and internet policy in Eastern Partnership countries. Speakers included academic researchers, policy practitioners, journalists and civil society actors, who shared key insights about internet policy in the region from different disciplinary and regional perspectives. See the agenda of the workshop and more information. In a public workshop, Dr. Khutkyy discussed new research findings about digital governance processes in Ukraine with CIHR. His research about perceptions of e-democracy in Ukraine are based on a nationwide survey conducted by Ukraine’s Razumkov Center in November 2015. Read the full post about the event.